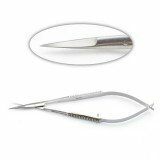 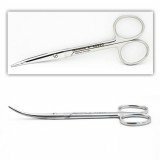 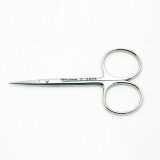 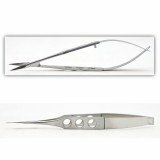 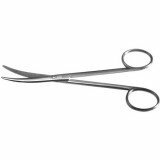 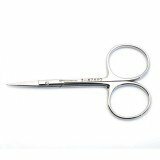 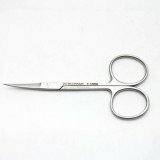 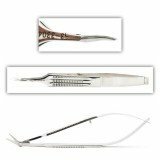 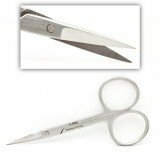 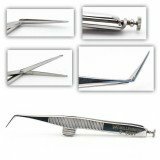 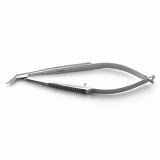 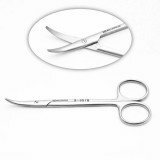 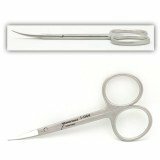 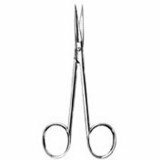 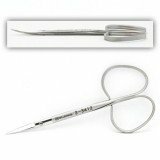 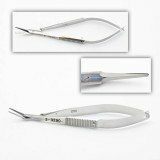 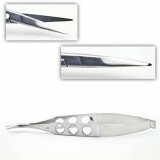 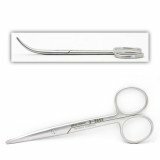 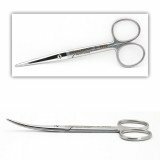 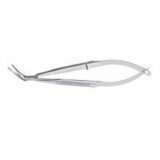 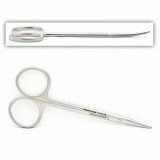 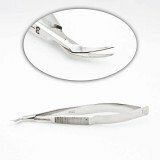 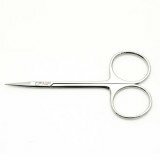 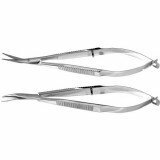 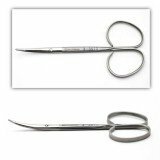 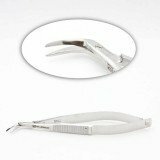 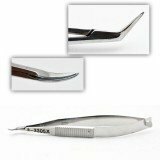 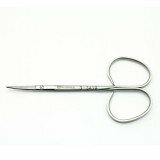 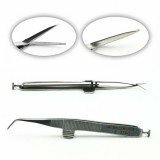 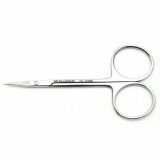 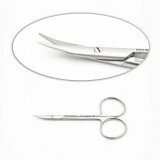 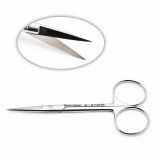 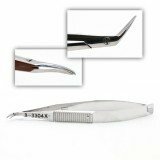 Below you will find a variety of eye scissors, including Castroviejo, Iris, Barraquer, Bonn, Corneal, Dewecker, Enucleation, McPherson and more. 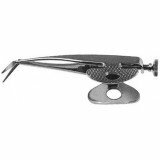 You will also find additional patterns under Micro and Titanium. 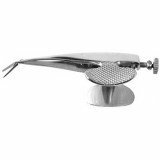 If you don't see the pattern you require, please contact us at 1-800-600-0428. 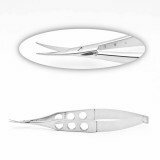 Bonn Eye Sciss Delicate Pointy Blades Str.